Most homes use only a fraction of the solar PV energy that they generate, the excess being sent to the grid. 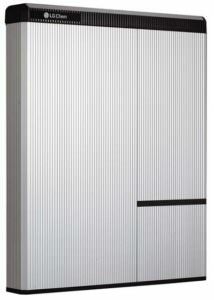 Using a solar energy storage system, excess energy is stored using sophisticated battery technology. This energy can then be used at any time, allowing you to get the most from your solar energy investment. It also helps to balance the supply and demand of renewable energy across the country – helping to modernise the UK’s electricity grid, reducing transmission losses and being even better for the environment. Please get in touch to discuss your requirements and for a free quotation – with prices starting from £1600 it’s a lot more affordable than you might think. When your solar panels are generating energy, any excess is sent back into the national grid, for which you are paid. It is assumed that you use half the energy you generate, so you are paid for half the energy that you generate. In practice – even if you work at home and put the washing machine & dishwasher on when it is sunny etc. – that estimation is way out and you use only a small fraction of the total energy that you generate. 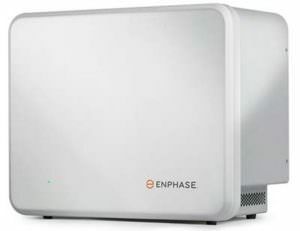 If you use a battery storage system, excess energy from the solar panels is stored locally and can be used when you need it most – in the evening/night/when it turns cloudy. 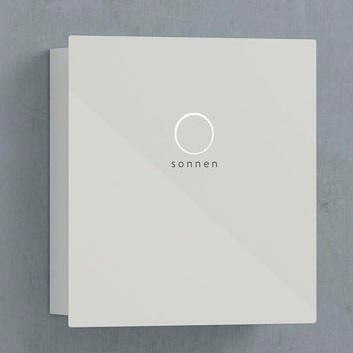 This allows you to make big savings on your energy usage, and because it is kept local it avoids losses of sending back into the grid whilst reducing the peaks and troughs that the grid suffers from when clouds pass over the sun. 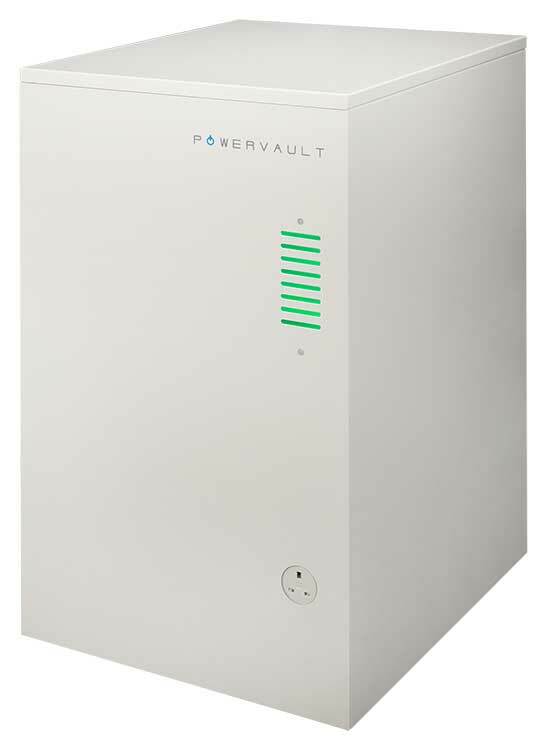 Having your own battery storage can also isolate you from power cuts – especially handy if you live in a rural location. Bear in mind that batteries do not last forever, so the investment in battery technology pays back over a fixed period of time – from 6 to 10 years, but with the rate that electricity prices are rising at the moment that could become much shorter! 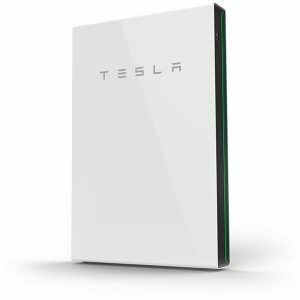 Watch this video for an independent in-depth look at the installation and use of the Tesla Powerwall 2. Using solar energy storage can also protect you from power outages, keeping WiFi & refrigerators running when everybody is in the dark!